I cannot believe that I’m writing the 6th birthday post already! I know, I say it for all his birthdays, but I can’t stop myself from saying this, since Time really does fly past! This post was due to be slated long ago since its been many weeks past the 10th of March 2015. If you follow me on facebook, twitter and instagram, you would have already seen the cupcakes I made for Hari's class. Work, life and family events all came in the way and here I am expressing my heartfelt emotions for this little boy who came from my womb, weeks after his 6th birthday. As children grow older, the parental responsibilities also grow manifold. When babies are born, the prime factors occupying a mother’s mind are the baby’s weight gain, keeping him/her away from infections, sleep and other physical attributes, etc. 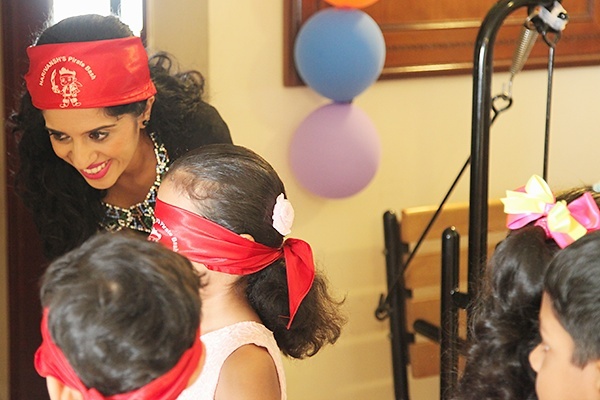 With each passing year as the emotional and intellectual quotient of the child grows and as his interaction with the external environment increases, the duties and responsibilities of the parents increase as well. After all, the tiny individual is dependent on you for his/her needs and for getting the right direction in life. 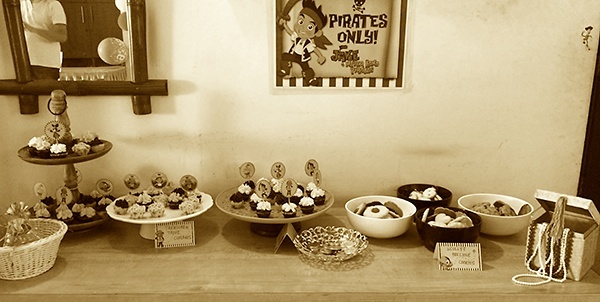 This year my sonny boy’s request was a Jake and the Neverland Pirate themed birthday party. 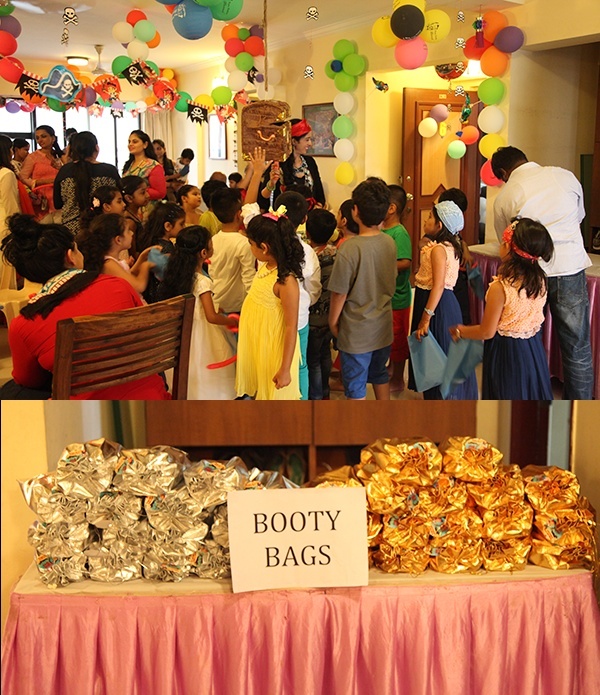 Planning and executing all the aspects for the party right from the décor, the games, the food and the return gifts, proved to be a welcome break from my work schedules. And being with the children made me really happy. Each year, I have a separate counter for cakes and cookies. I usually have my chocolate cupcakes, vanilla cupcakes, melting moments and chocolate chip cookies. 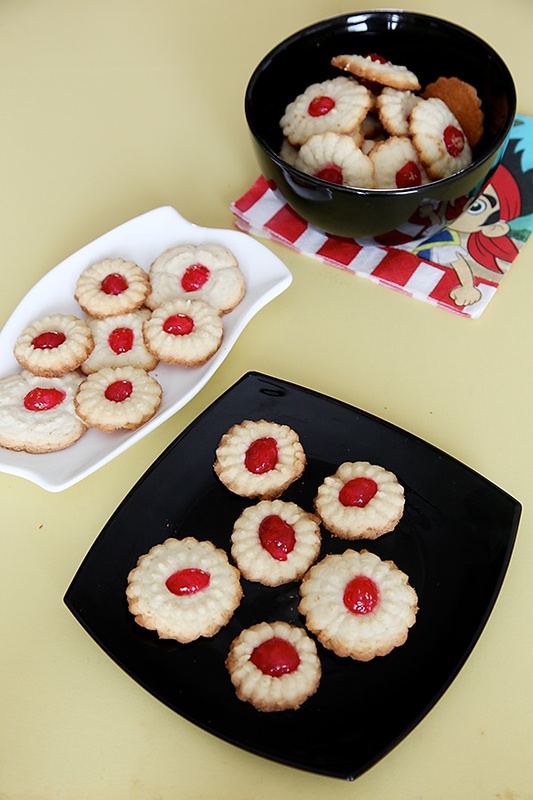 This year the addition was the coconut and cherry cookie, that got great reviews from kids and adults alike. 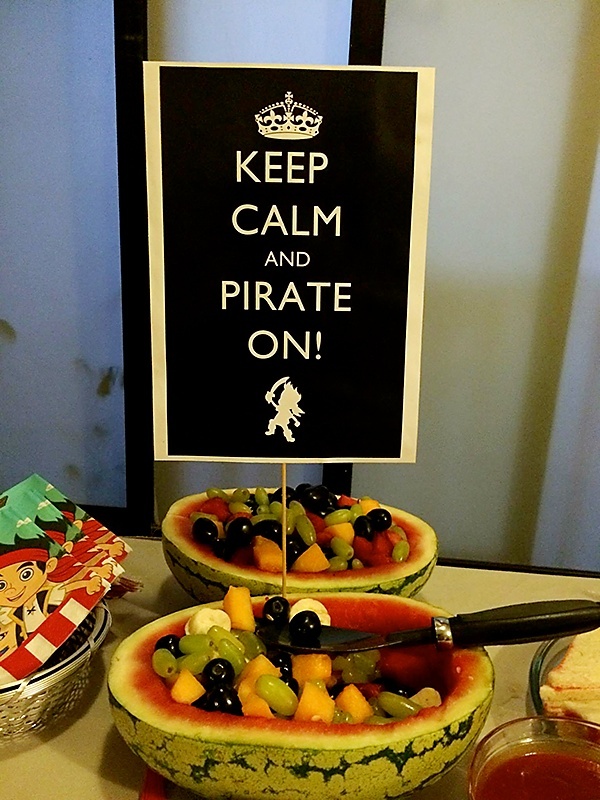 The food was tied to the theme. So, we had Pirate Punch (Mango and Pomegranate juice), Pirate Booty Popcorn, Treasure Trove Cupcakes, Scully’s Precious Cookies, Frooty Booty Salad (which is so easy to make, just scoop out the flesh from a watermelon and fill it with fruits), Sailing Hot dogs, Cubby’s Jam Sandwiches, Vegetable Island Puffs, Captain Hari’s Favourite Noodles and Izzy’s Caramel Custard. The menu was kid friendly and quite healthy as well, with lots of fruits and vegetables and a few indulgences thrown in for good measure. 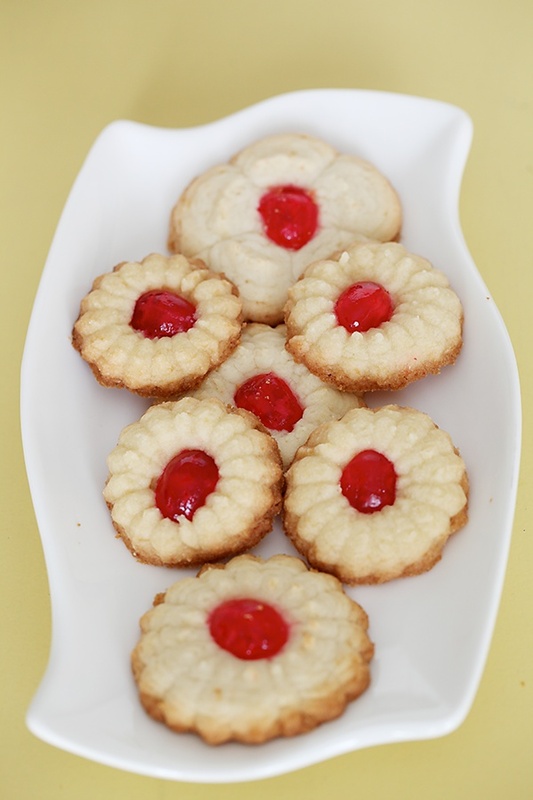 But these cookies are indulgent and need to be eaten with caution. They are so delicious that they will disappear within a matter of minutes. And if you like coconut, the God help you! Cos you wont stop at one! I assure you! I think that the colour is what makes these cookies incredibly attractive to kids. 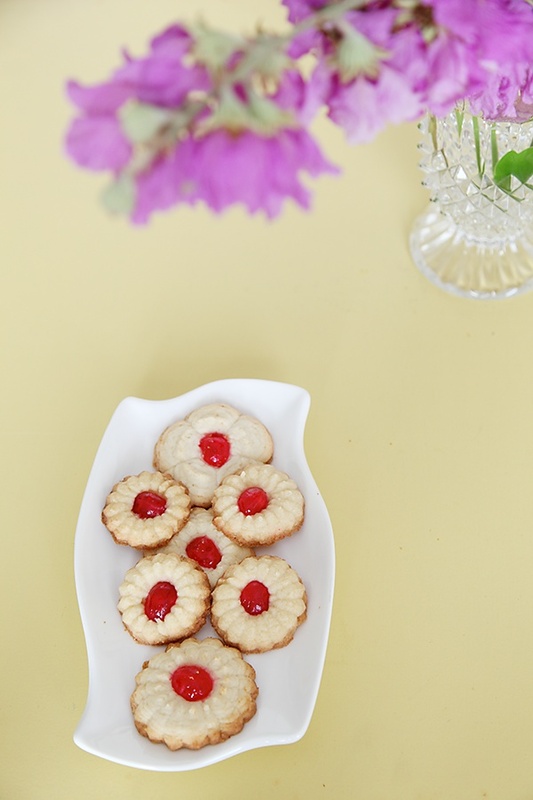 And with this dose of indulgence, I promise you that my next post on cookies would be a healthy dose of deliciousness. Till then, enjoy these cookies. Put in the flour mixture, dessicated coconut and vanilla extract into the butter and sugar mixture and mix until smooth and there are no lumps. Add a little milk if the dough is stiff. 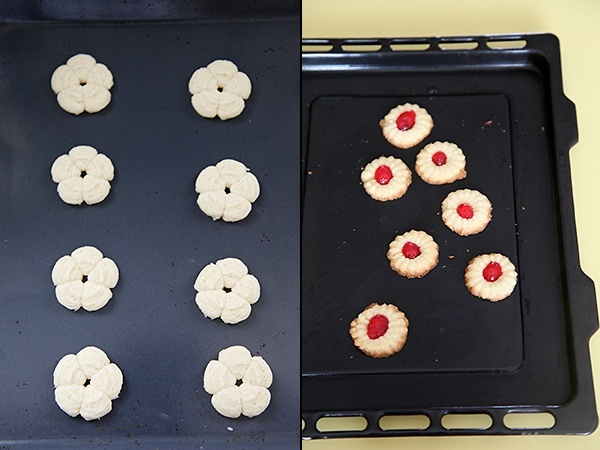 Using a cookie press, press the cookie dough onto a baking sheet and place a glaced cherry in the centre. Alternatively make small balls, flatten lightly with your palms and place the cherry in the centre. *Use only 1 tsp milk and if you need more binding then you can use one more tsp. *The baking time depends on the size of the cookies. 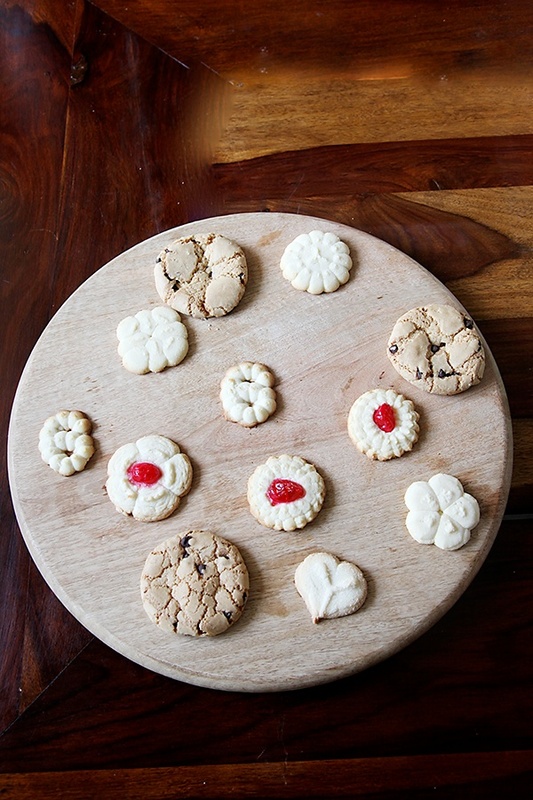 It could be 8 to 10 minutes for small cookies and 10 to 12 minutes for larger cookies. Make sure you keep a close watch on your oven and take the cookies off after you see them turning golden brown at the edges. Not only does your blog make for a great read its also a visual treat! Im as usual fascinated by the icing on the cupcakes…so my usual question…what icing tip for these flowers? Mothers's love, you have really made his party so special. Iam really spellbound by your creativity. I have become an even more ardent fan of yours. Bhavana: I'm glad to know that my writing struck a chord in your heart. I guess that is the beauty of motherhood, common emotions that bind all us mothers together. I used wilton 1m tip. Sunitha: Thank you so much! Look forward to hearing more from you. U haven't mentioned when the butter and sugar mixture needs to b used. and i'm really happy that you are getting time to blog regularly despite being soo busy. blessings to your 6 yr old…i'm sure Hari had fun. A visual treat.. loved it to the core.. well, hosting their parties to hosting their questions, motherhood is a tough job but a very satisfying job as well..
loved ur write up, Anushruti.. So glad I came across ur blog..
Best wishes to Hari – he is going to love reading such beautiful posts when he grows up! Please share the recipe of caramel custard if possible 😀 Would love to try that! Fa's Kitchen- Well said! I'm glad to hear from you too. NSJ- How nice to hear from you after a long time! Thanks for your wishes. Will surely share the recipe soon. My son is a great fan of Jake and the neverland pirates. Ever since I showed him these lovely pictures, he wants his birthday to be celebrated on similar lines. I stay in Bangalore. 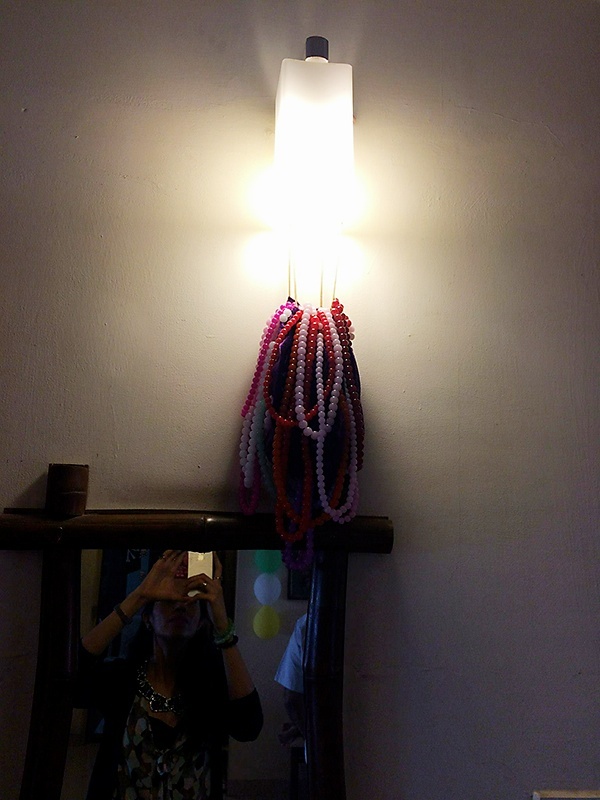 Can you please let me know where I can get these props online or any shop in Bangalore. Can you also let me know if there are any games which I can conduct.My son would turn 6 this year. 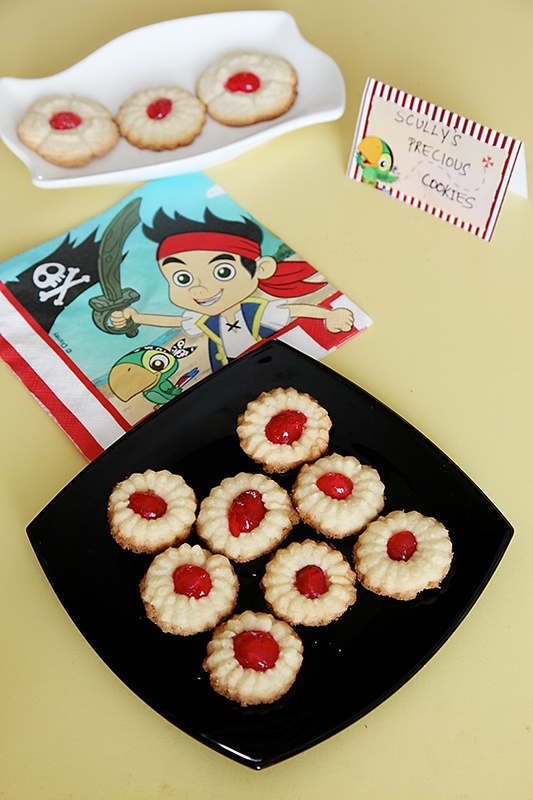 so nice looking cookies and so nice party. My daughter also completed 6 in dis april. yogurt tart sounds interesting , ll try it soon. Thank you for nice receipes ,be posting. poonam- Thanks so much for your feedback. Will surely post more recipes. How did u give this shape to cookie? shreya- By using a ccokie press.